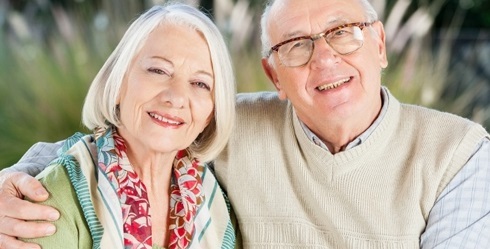 Choosing an assisted living residence for yourself or a loved one can be stressful. There are so many things to consider from the location of the community, to costs, and social aspects such as the availability of dining, transportation, and medical care. As a result, people often forget to ask about other important factors like the facility’s financial condition and safety record. If you’re considering assisted living for yourself or a loved one, ask to meet with the facility or community’s director and ask the following questions to help you make an informed choice. Has its license ever been revoked—if so, why? Are recent inspection reports available? Is someone on duty 24 hours a day, or is there an emergency call service? Is a doctor or other medical staff available around the clock? Do you run backgrounds checks on employees and staff? Do you offer step-up, nursing or continuing care? If you have questions about budgeting for housing or long-term care costs in retirement, contact us.